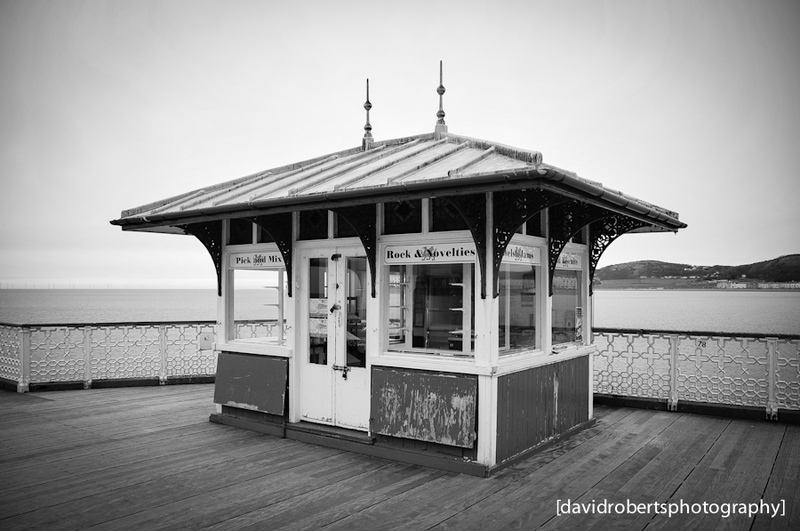 Rock Kiosk on Llandudno Pier. A photo kiosk is a vending machine or modern kiosk that contains an automated, usually coin-operated, camera and film processor. Today the vast majority of photo booths are digital. Traditionally photo kiosks contain a seat or bench designed to seat the one or two patrons being photographed. An easy way to use.